David Bowie planned all the details of his own death, according to the author of his biography. 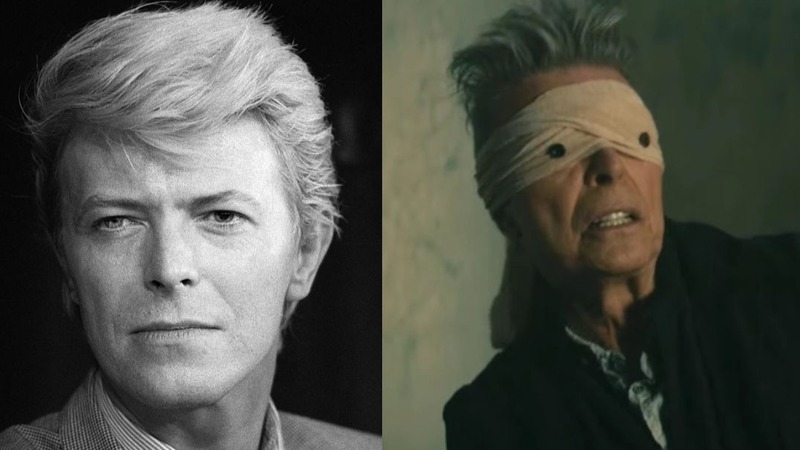 British journalist Lesley-Ann Jones, who wrote Hero: David Bowie, revealed in a BBC interview (via Rolling Stone) that the musician would have opted for medical assisted suicide after battling serious cancer. In this method, the patient asks the doctor for a lethal dose of medication. According to Lesley-Ann, several details of the procedure are omitted to “protect” Bowie’s family members. It is worth remembering that, in several countries, the practice is illegal. Whoever assisted him in this mission and how it was done will never be revealed. I’m sure he did not involve family and friends so they would be protected. Assisted medical suicide is different from euthanasia, since in this case it is obligatory for the patient to be lucid and aware of his choice – besides having to prove that he has a maximum of six months to live. The practice is legal in countries like the Netherlands, Canada, Belgium, Colombia, Switzerland and some states of the United States. At the time of this publication, the singer’s family has not yet spoken. The Rock Chameleon left us at age 69 in 2016. The news of his death came just two days after the release of his latest unreleased record, Blackstar, which has since spawned a rumor about how much Bowie knew of his own death. The lyrics of the album and its clips – especially “Lazarus” – gave indications that the legendary musician would have architected all his last steps in his career, with the album being his farewell letter.